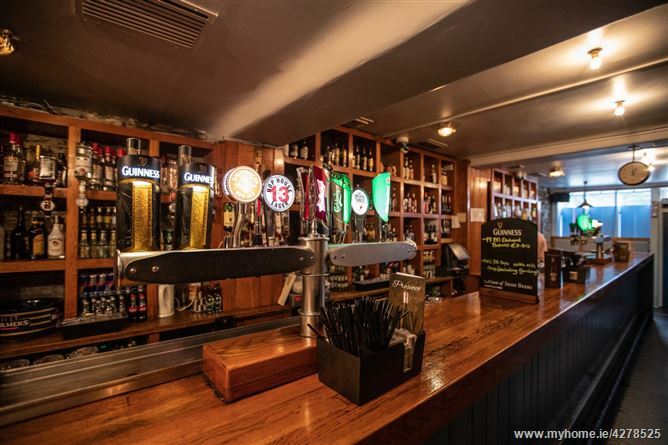 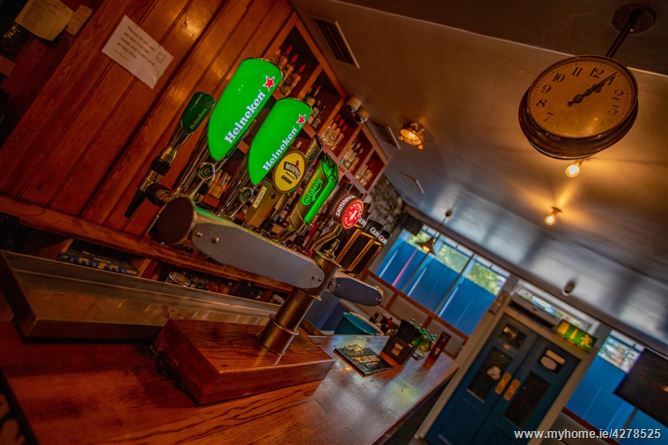 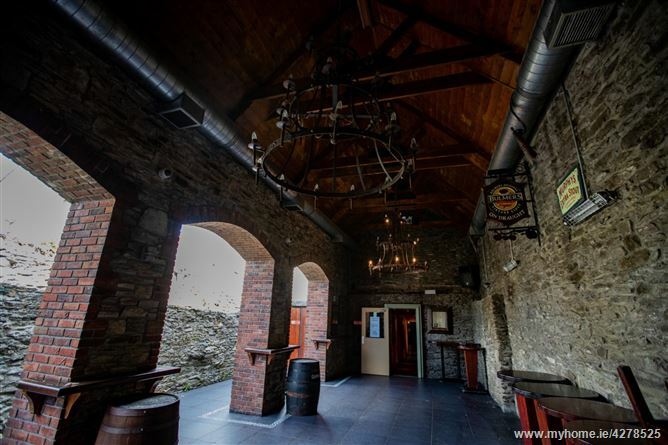 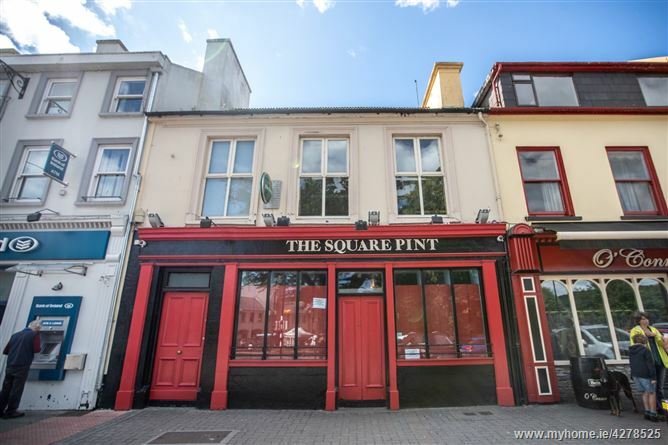 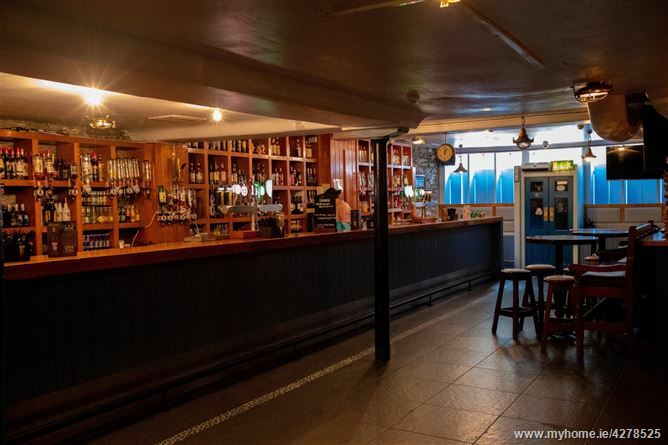 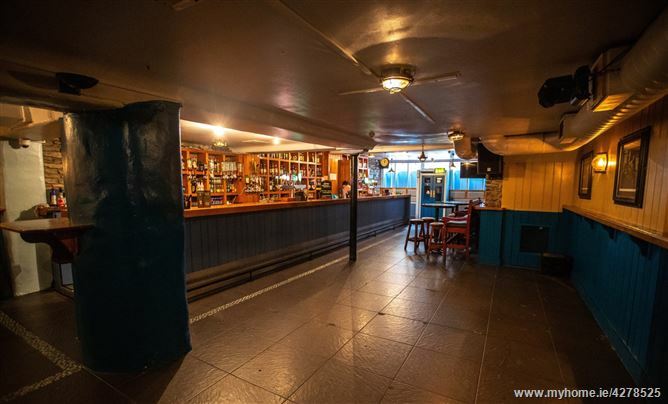 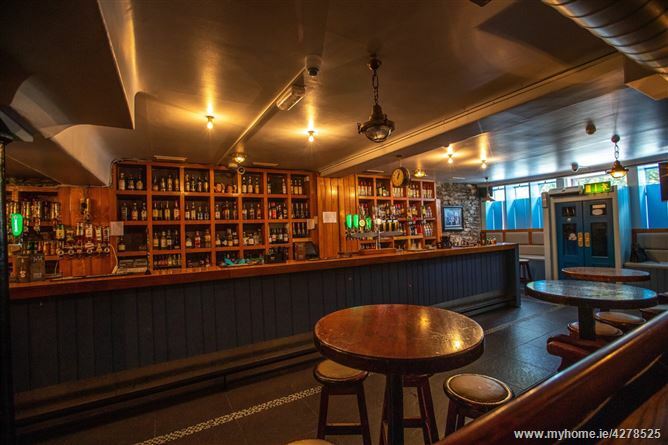 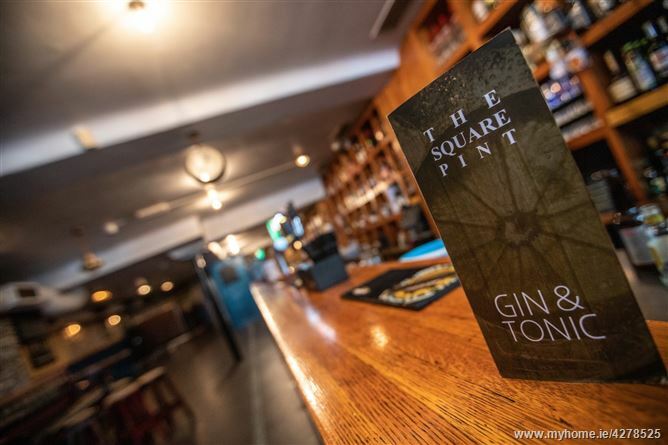 The Square Pint is a long-established public house with an unrivalled location in the heart of Kenmare, a renowned tourist town on the Ring of Kerry 32 km to Killarney, 60km to Tralee and 47km to Kerry Airport. 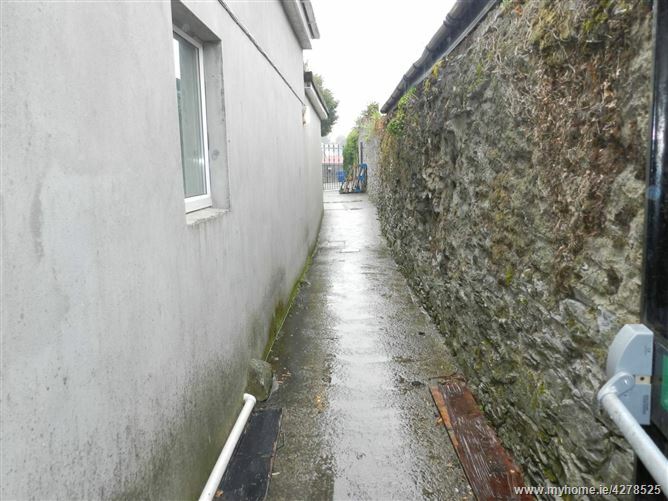 Much sought after location with an expanding population in an attractive setting at the head of Kenmare Bay. 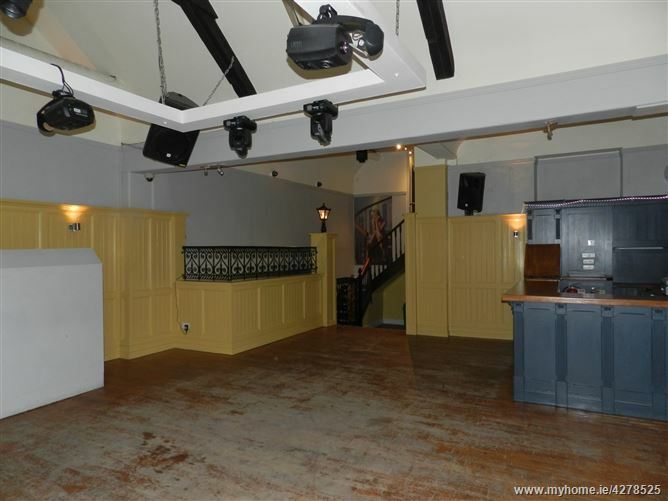 Considerable expenditure has been incurred in fitting out and furnishing this superb premises. 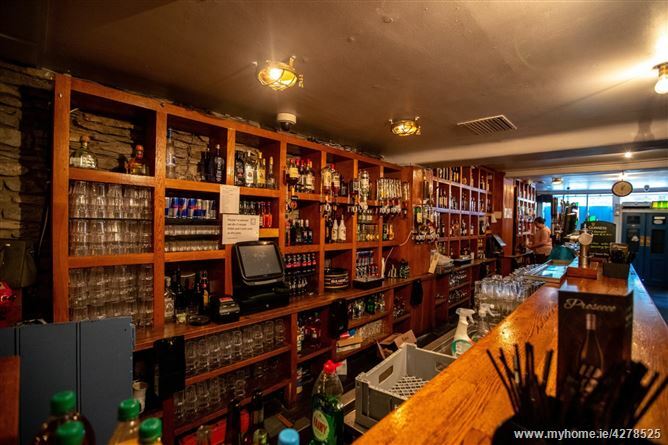 This is an excellent opportunity to acquire a top caliber business. 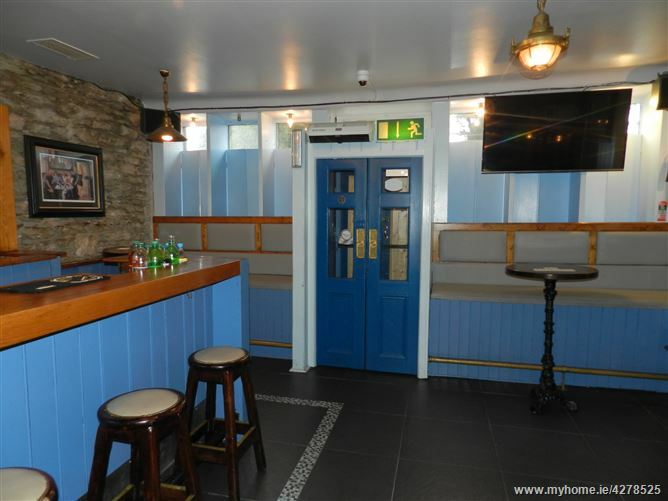 Enjoying a thriving all year business. 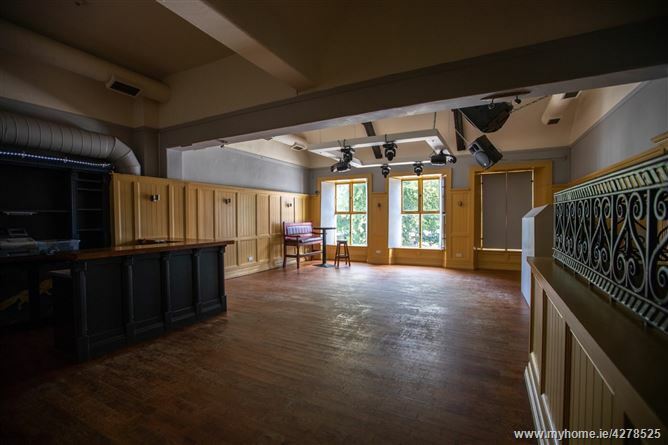 Ground floor 285m² (3175ft²) includes a modern front bar with covered beer garden/smoking area & separate bar area to the rear. 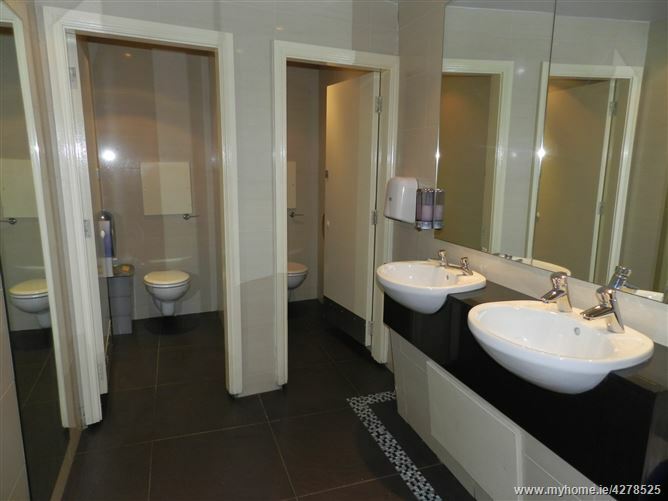 Ladies & Gents restrooms together with storage area. 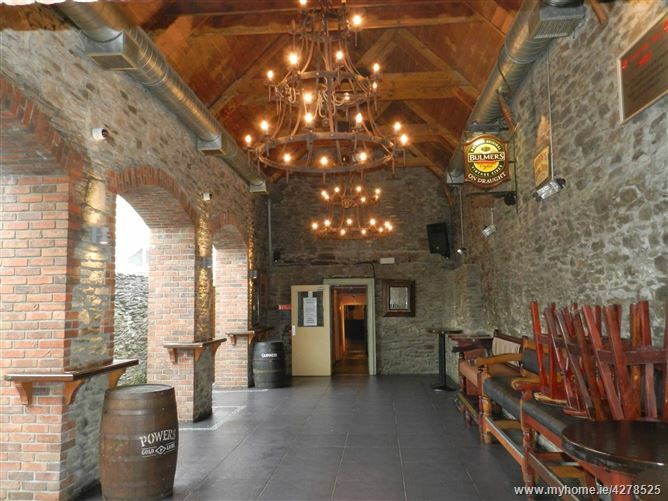 Features include; flagstone flooring, cut stone walls and vaulted timber ceilings. 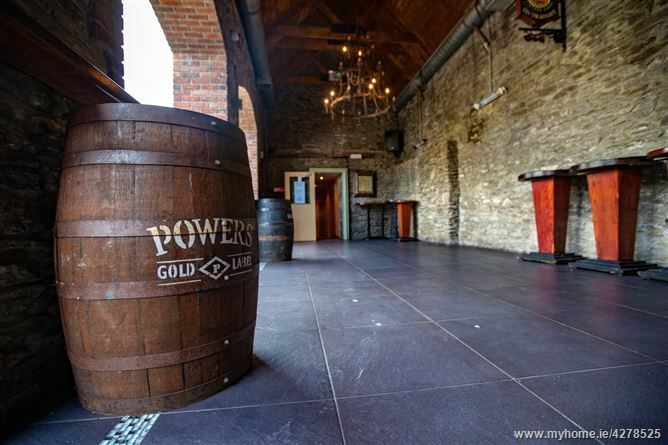 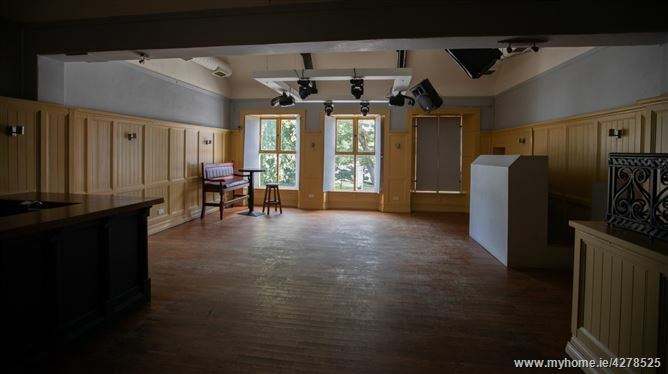 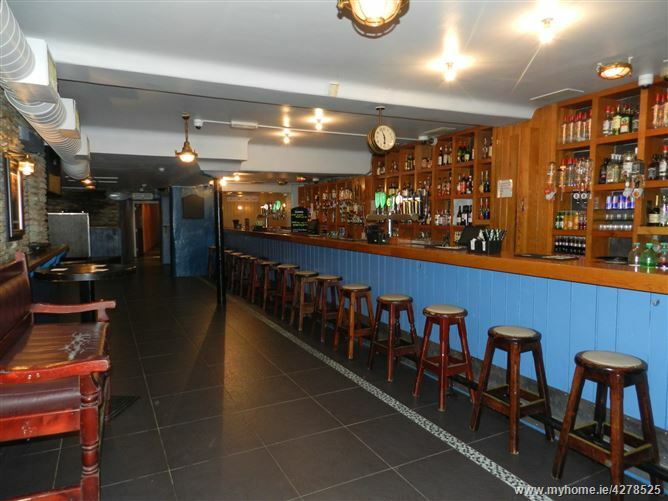 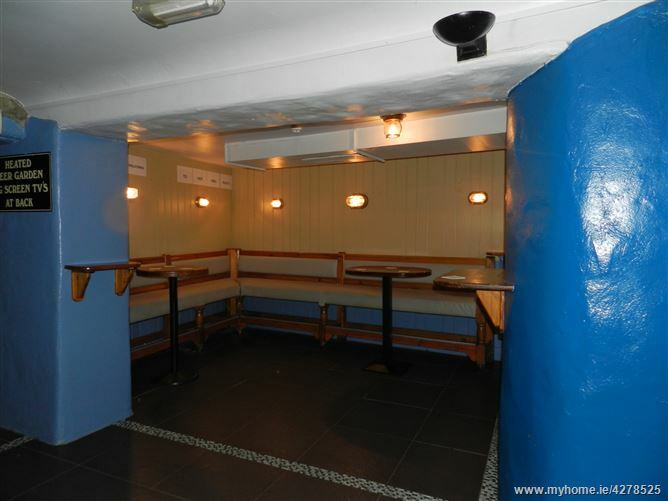 First floor 265m² (2852ft²) with separate access currently being used as a private bar/function area with ladies and gents restrooms and storage areas. 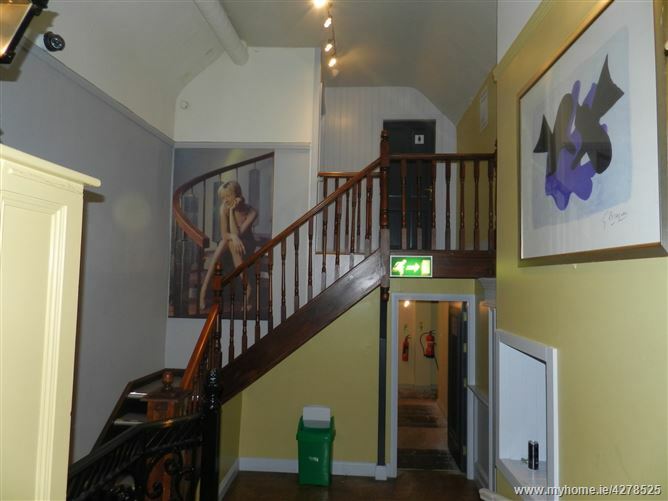 Features include; timber flooring and high ceilings. 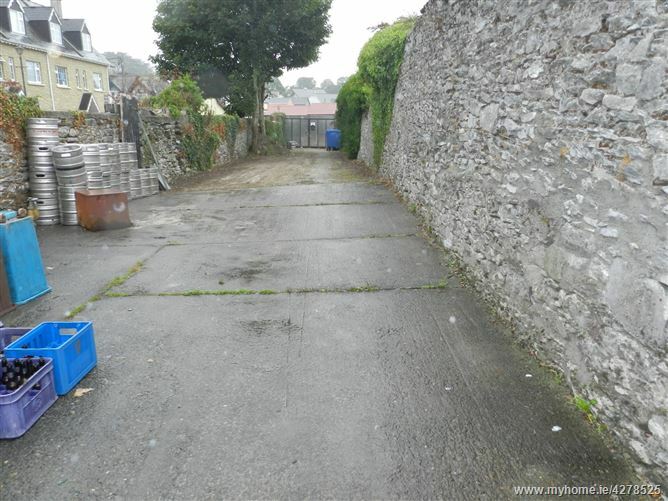 This area has potential for many other uses *subject to planning permission.